Photoshop is an amazing tool that most photographers find themselves using on a daily basis. It has countless features, and with the new Photoshop CC, more are added with each update. As a beginner to the program, it can get a little overwhelming on where to start learning all of the complex elements. In this, video you will see 10 of the features you need to know. One of the newer features to Photoshop. This tool automatically identifies faces within an image and allows you to make adjustments to the size and shape of specific facial features. This allows you to take the color grading from a select image and somewhat copy it over to another image. Using the marque tool is a fast and easy way to make selections. But by using the spacebar and a right-click, you can also make a quick move and edit to the selection without starting over. It's more of technique rather than a feature, but this process is used by many professionals and is one of the best ways to retouch an image. Making selection of hair is one of the hardest sections to make within Photoshop. By using the calculations tool, it can be a lot easier. This is a way for you to quickly apply sharpening to certain areas of an image while either leaving the rest of the image alone or applying a different level of sharpening. Using a color range to make quick selections is an amazing feature, but this feature is also built directly into the masking tool. This allows you to quickly make masks based on a color range. 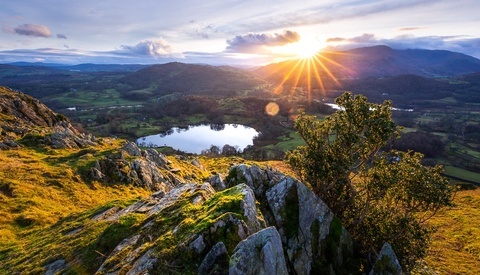 Adjustment layers can be used to make changes to an image, but by combining those with blend modes, you can open up a lot more possibilities. The video shows you how to access the Camera Raw tool even when not using a raw image. This allows you to use the easy and useful sliders to adjust an image. I see Frequency Seperation more as a dated easy fix option and I'm guessing most high grade retouchers use dodge and burn to greater effect. There are tools out there (Plug In's) which might make you think differently. Sounds like a bad deal. Its not just about using something its about knowing how to use it if you apply it correctly then layer mask and control the opacity it comes out pretty great its a time saver and also a way that you can control it. I have seen some amazing photographers use it i have been trying it out for the pass 10 days and i love it. Would love to see some of your retouching work. I really like what they did with Wow! Frequency Equalizer Pro. It is like Frequency Separation done right. I would add LAB mode to the list. Great titles. Meanwhile, however, Refine Edge, Select and Mask are available to select hair, even.. love your tip. For retouching any image, frequency separation can be a great choice in Photoshop. Specially for touching up the face its just perfect. I would love to show an example of retouching here which has been done by using frequency separation. I have been told that dust & scratches works well to instead of frequency separation. I would love to hear thoughts on that. I think within frequency seperation it works better than gaussian blur for sure. 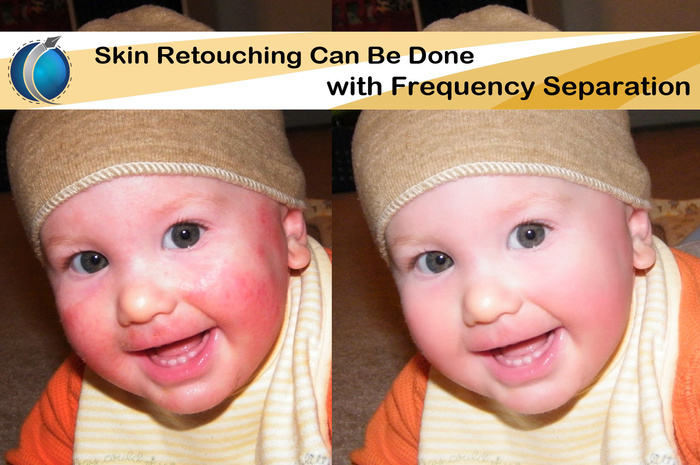 Dont use Frequency Seperation for retouching! Please! I am a full time retoucher for some big players (YSL, Loreal, Essie, and so on). Nobody in this stage is using FS, please dont use it! frequency separation is a great tool for people that dont need the extreme detail required by high end publications. Most people cant afford to spend hours retouching a single image so frequency separation gives users a quick option that also yields very good results. Frequency Separation has its place in the tool kit just like every other tool in photoshop used for retouching. If your using it to just smooth skin then you are not using it right. Its a great blending tool for transitions between highlights and shadows. I use frequency separation quite often but majority of the work is done in dodge and burn. It's not about speed its about what is the best tool for the job. Using Frequency Separation with the mixing brush tool can be quite amazing. It's understanding how and when to use the tool.